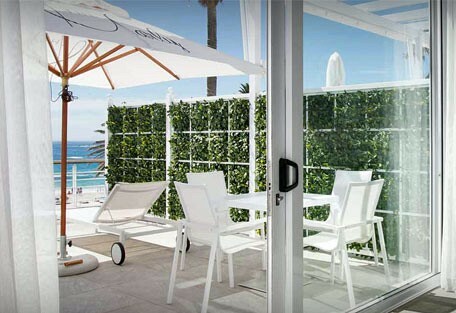 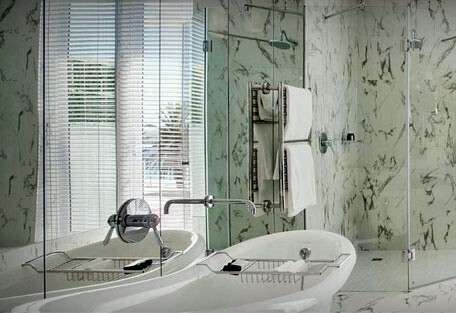 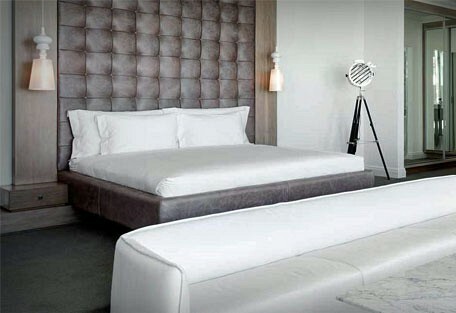 The Marly Hotel is a five star property situated in Camps Bay. 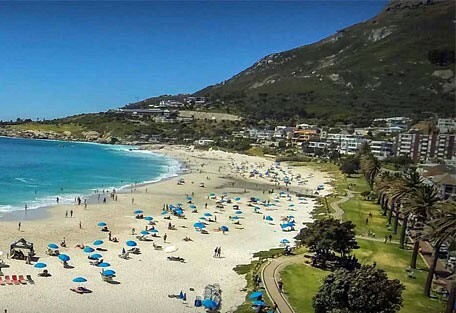 The hotel is close to the pristine Camps Bay and Clifton Beach as well as the world renowned V&A Waterfront and Cape Town City Centre. 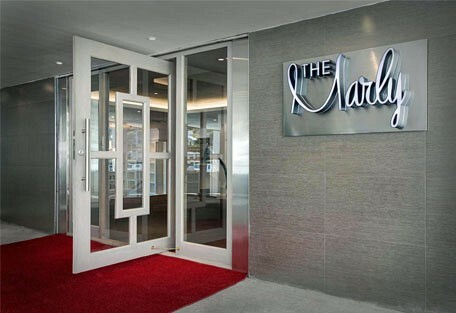 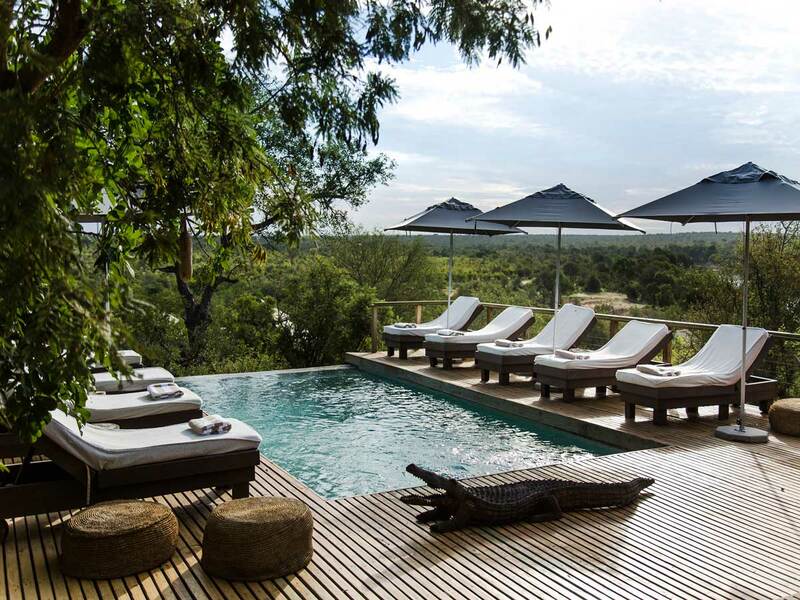 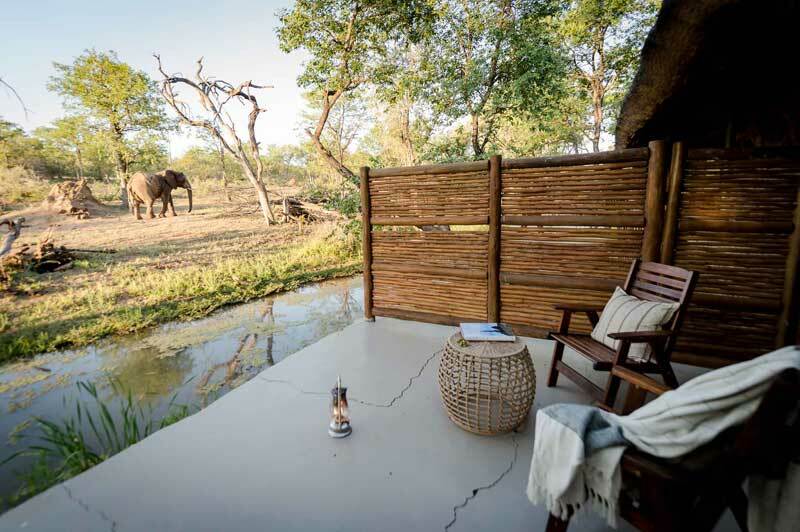 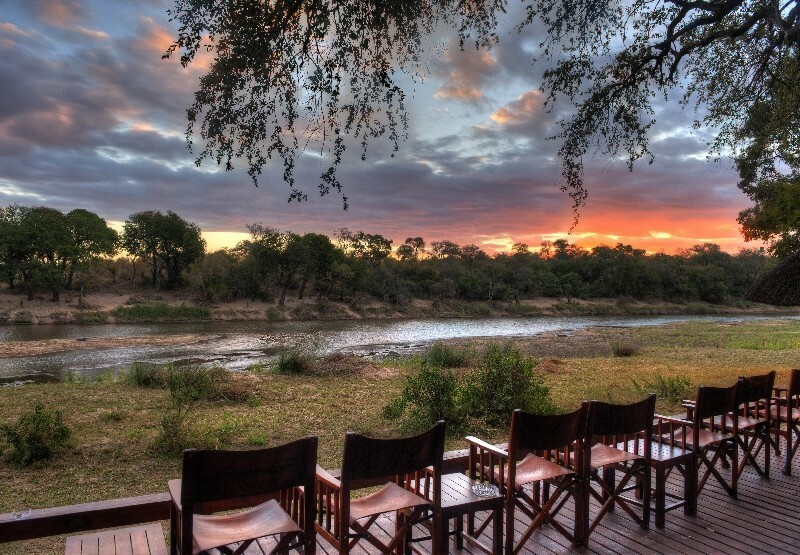 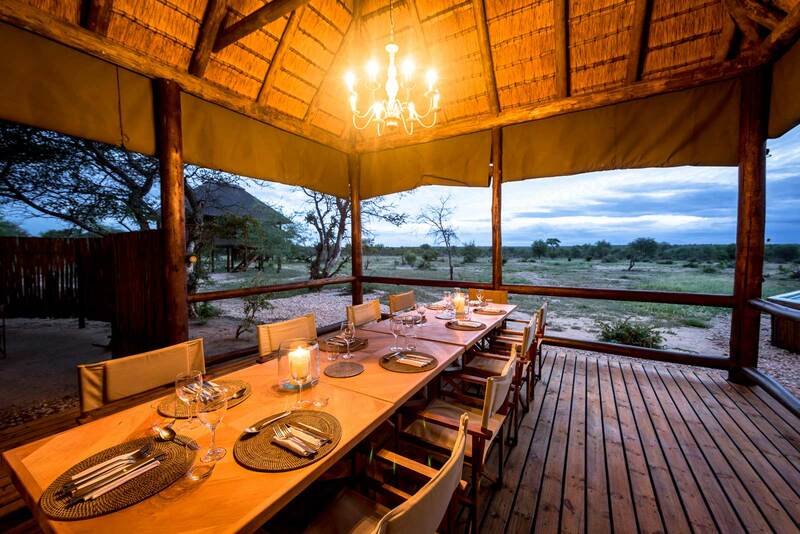 The Marly Hotel is a five star rated property. 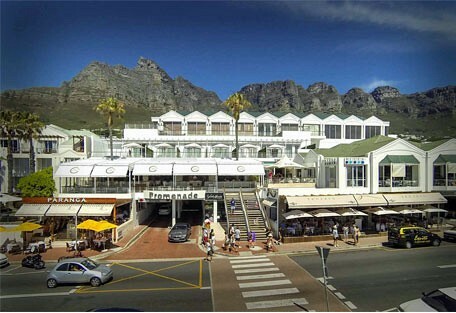 The hotel is located close to the renowned Camps Bay and Clifton 4th Beach. 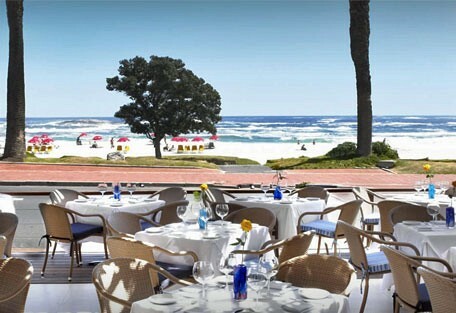 The hotel includes a Japanese restaurant offering views of a terrace. 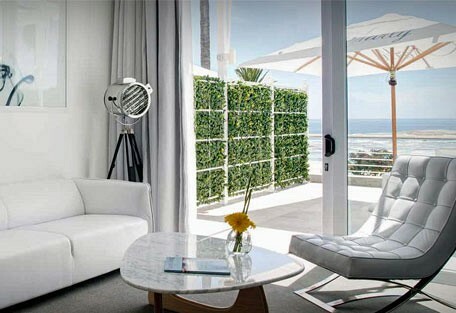 Each guest room at the hotel offers views of the Atlantic Seaboard and mountains.